A gift came today. 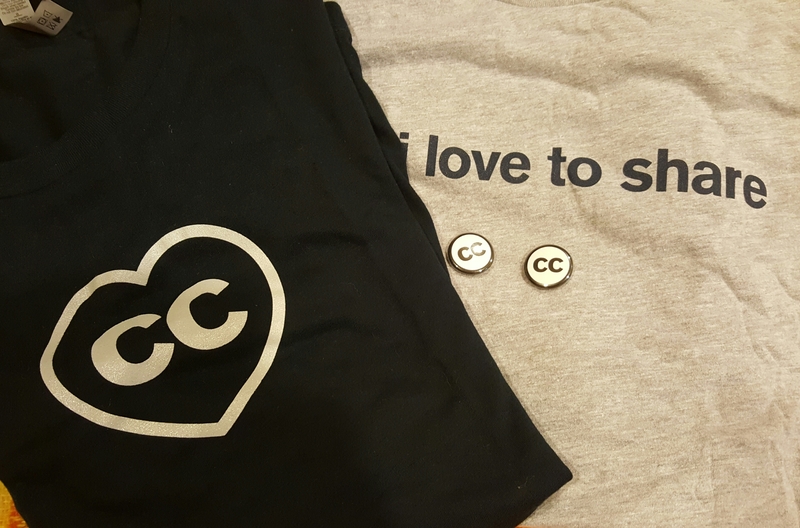 CC junkie, that’s me! Love the sharing!